The FBI reportedly has identified “Misha” the Islamist who radicalized Tamerlan Tsarnaev. A man known as “Misha,” who is suspected of being the person who radicalized Boston Marathon bomber Tamerlan Tsarnaev, has apparently been identified by the FBI. Misha, a red-bearded, 30ish Armenian-American Christian who had converted to Islam, apparently became the Rasputin-like figure who spent hours indoctrinating Tsarnaev, once even visiting the family home. 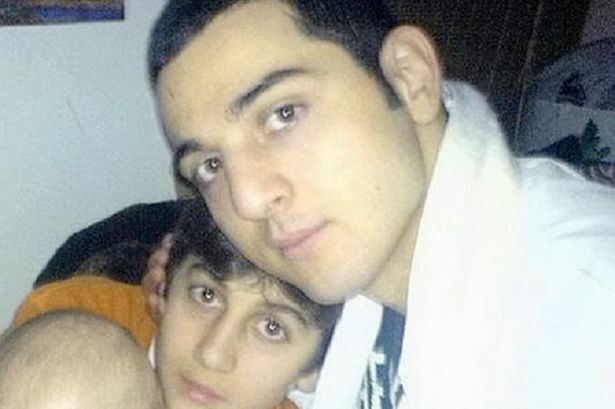 Tsarnaev’s uncle, Ruslan Tsami said: “It started in 2009. And it started right there, in Cambridge. This person just took his brain. He just brainwashed him completely.” After being swayed by Misha, Tsarnaev stopped his plans to attend music school saying Islam frowned on music, and gave up boxing. He began frequenting jihadist websites and looking for extremist propaganda, and reading al-Qaeda’s Inspire magazine. He sought out a copy of the infamous anti-semitic hoax “The Protocols of the Elders of Zion,” which claims that Jews want to take over the world. Elmirza Khozhugov, 26, the ex-husband of Tamerlan’s sister, Ailina, said the Tsarnaevs were not at the mosque frequently until 2008 or 2009, when Tamerlan Tsarnaev met Misha.